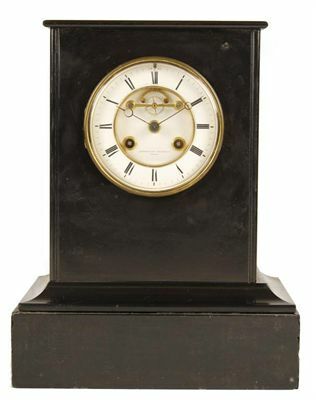 Early 19th century French Black slate/marble mantel clock. Made by “Litherland Davies & Co.”. Signed on dial (Paris) and engraved on back plate. This clock was actually made in Liverpool, c1820. 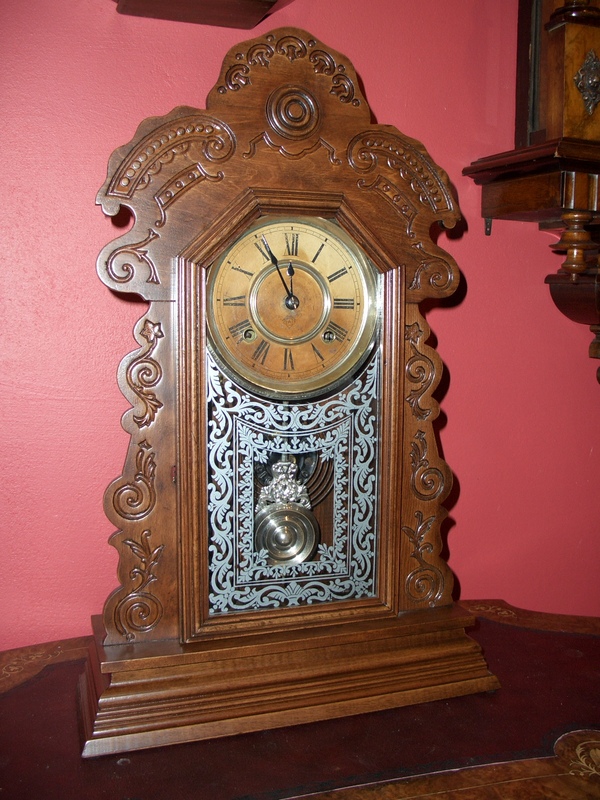 Litherland Davies made clocks which were sometimes fitted with finely made French movements, this being a very good example, with finely made moon hands and Brocot escapement and 2 piece porcelain dial. Fully restored with one years guarantee.